Product – Wireless Technologies Inc. The MOTOTRBO XPR 4000 Mobile Two-way Radio is a digital workhorse for users who need a proven solution. The XPR 4000 Series features superb audio, integrated GPS, text messaging and expert applications customized to your business. 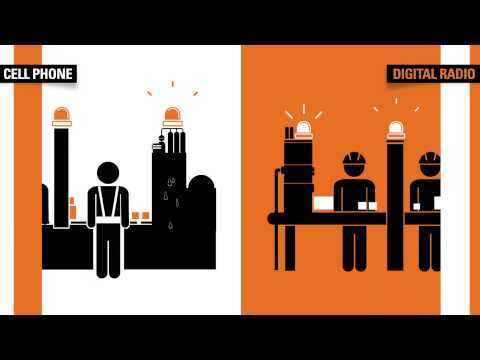 Keep crews in touch with these proven digital performers. For a more fully-featured version of the XPR 4000 Series, please see the XPR 5000 Series Mobile Two-way Radio. Available in UHF and VHF frequency bands with 1000 channel capacity, large, easy to access volume knob and four programmable buttons with option to use one as an emergency button.